The Vietnamese immigrated to America in three major waves. The first wave came in 1975 after the end of the Vietnam War. This wave consisted of mainly highly educated families from the upper and middle class. The third wave occurred during the 1990’s and 2000’s through the U.S. Humanitarian Operation Program. This third wave consists primarily of family members of Vietnamese-Americans already in the country, former political prisoners, and children of American servicemen. The Vietnamese have four main values: family devotion, striving for a good name, love for learning, and respect for all people. Ancestor worship is a central part of life. Children are taught that they owe everything to their parents and ancestors. They are expected to work hard to honor their family name. Education is also highly valued as a means of economic success and honoring the parents. Overall, the Vietnamese come from a diverse range of education and income levels. As a result of their work ethic and desire for prosperity, Vietnamese do everything they can to ensure material success, including seeking good luck from various charms and shrines. Although most Vietnamese would not consider themselves followers of any religion, they basically adhere to Mahayana Buddhism as their traditional religion, mixed with indigenous Vietnamese religion (evidenced by the good luck charms). A large minority are also Roman Catholic. 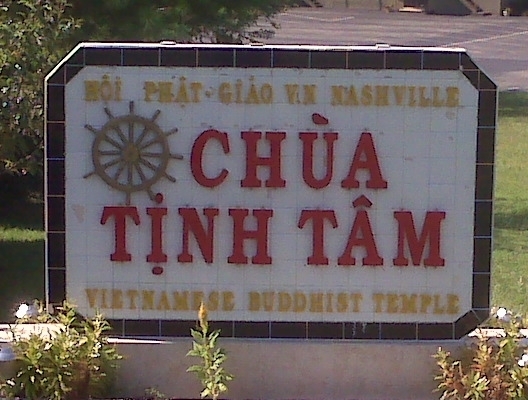 Since the fall of South Vietnam, the North American Vietnamese Buddhist community has grown and continues to grow with over 200 temples and centers scattered throughout North America. Buddhist monks commonly chant, recite Buddha’s names, and do acts of repentance at temples. Three services are practiced regularly at dawn, noon, and dusk. Laypeople join the services at the temple and some devout Buddhists practice the services at home. Special services take place on the full moon and new moon each month. 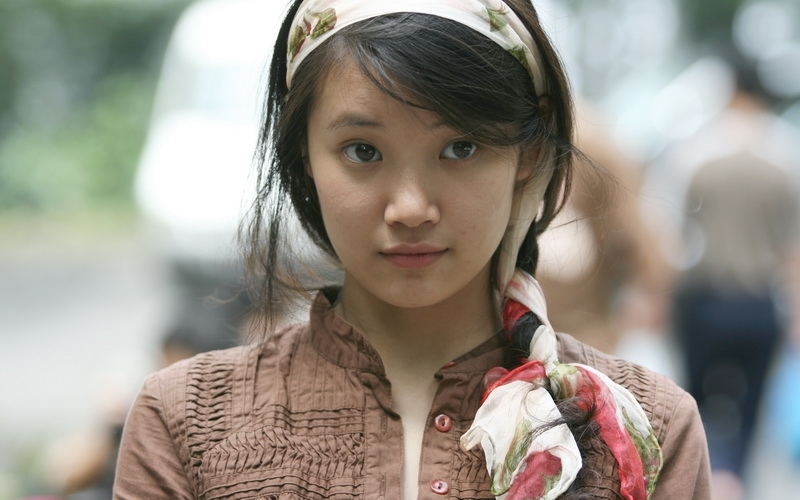 Pray for the salvation of the Vietnamese people. Pray for the multiplication of Vietnamese churches. Pray for a next generation of church planters from the Vietnamese community. Pray for persons of peace among the Vietnamese families. Displaying 1-30 of 91 results.